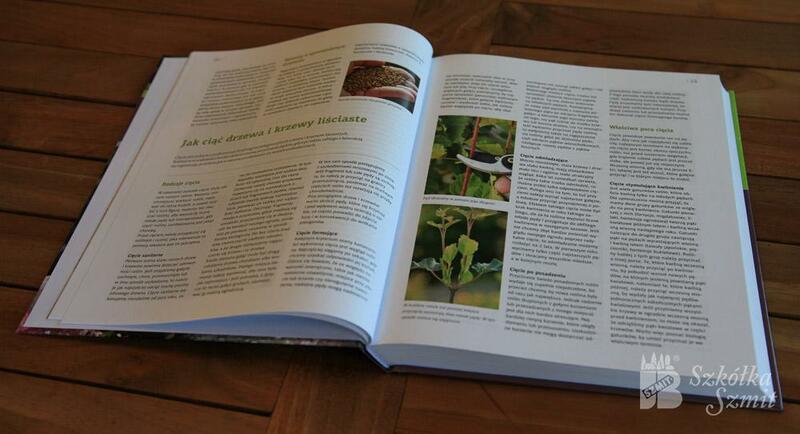 The book contains descriptions and illustrations of over 900 species and varieties of broadleaf trees and shrubs proven to grow well in our climate. The selection is based on tens of years of authors' observations – experienced dendrologists. 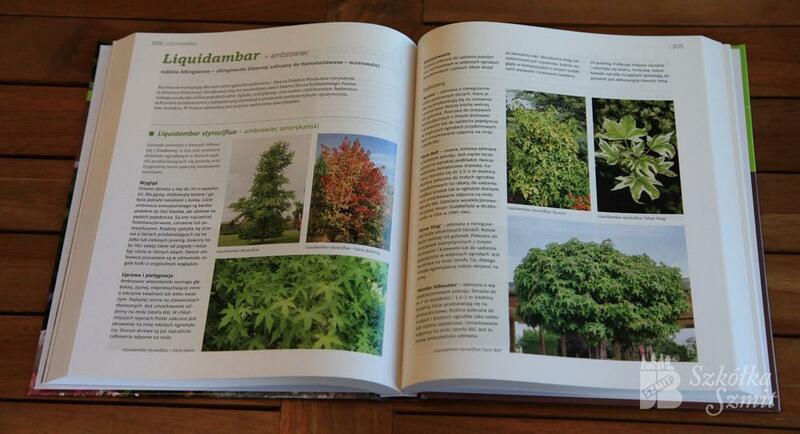 The book is a compendium of knowledge about broadleaf decorative plants that can be grown in our country. 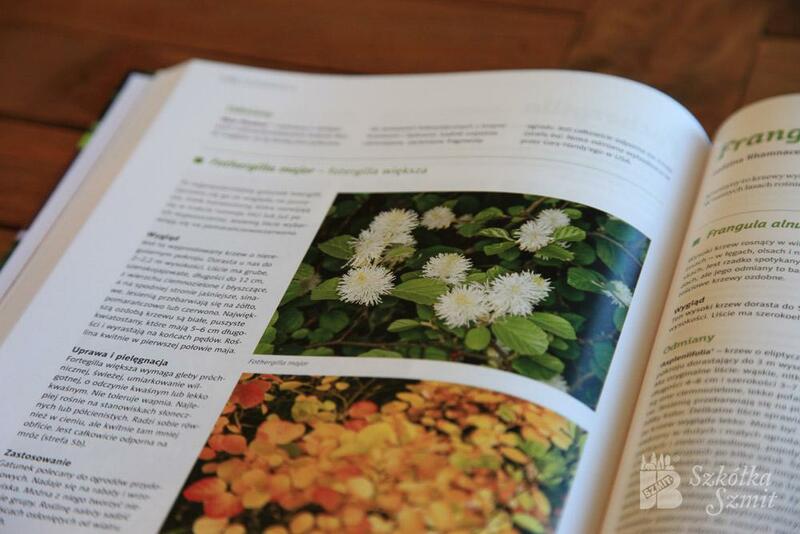 It contains descriptions of very popular species and varieties as well as of those cultivation of which is a bit harder, and which are intended for experienced gardens enthusiasts. Introduction of this comprehensive work contains general cultivation and care requirements applicable to the said group of plants. 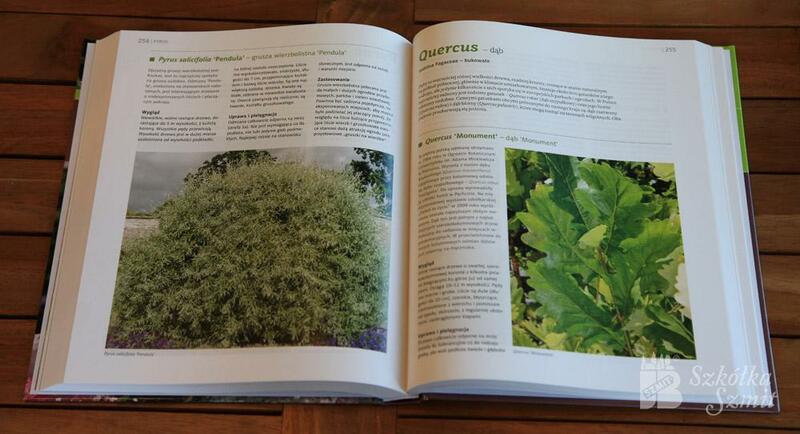 ”Broadleaf trees and shrubs“ is recommended for all plants enthusiasts. It can be useful not only for owners of gardens but also for persons professionally involved in cultivating greenery as well as for pupils and students of gardening or landscape architecture. 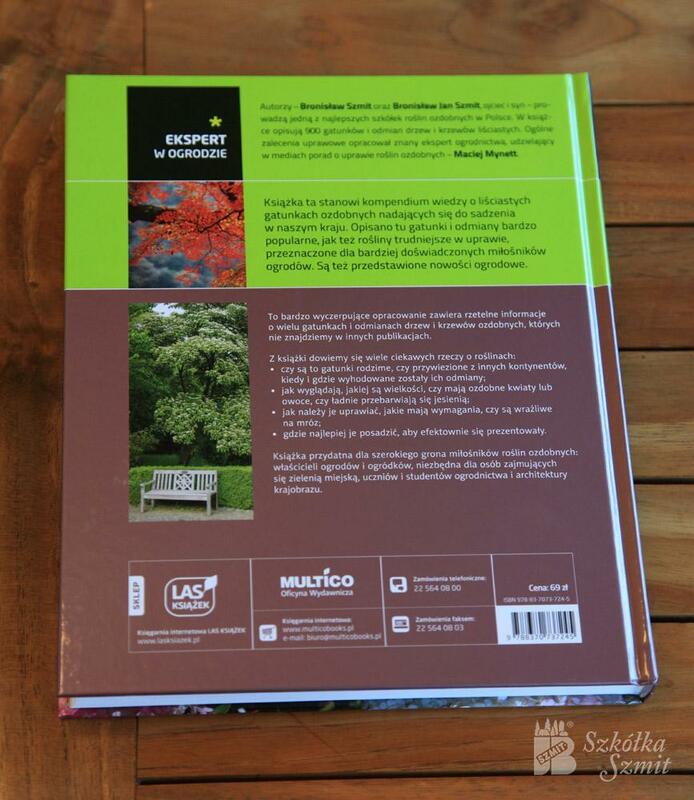 The book is a perfect gift for both professionals and persons just starting their adventure with plants. 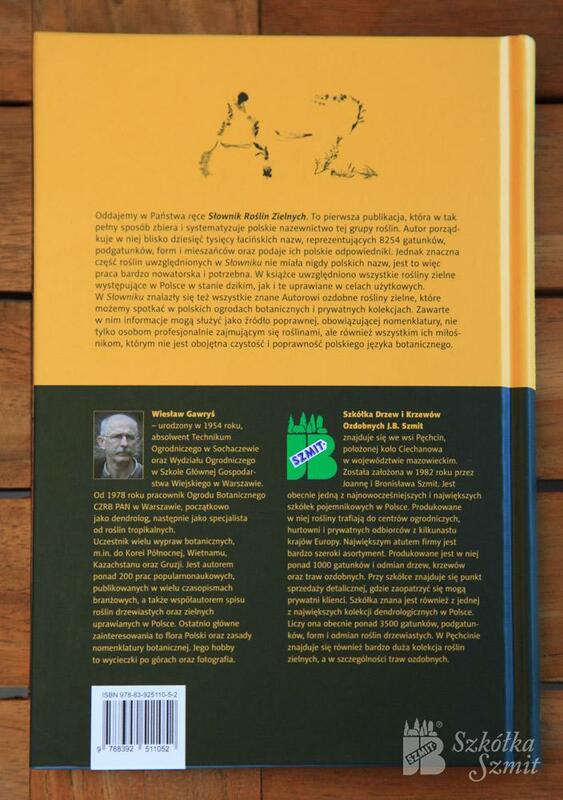 The book was published in Warsaw by Multico publishing house. The premiere took place on 20 May 2013. 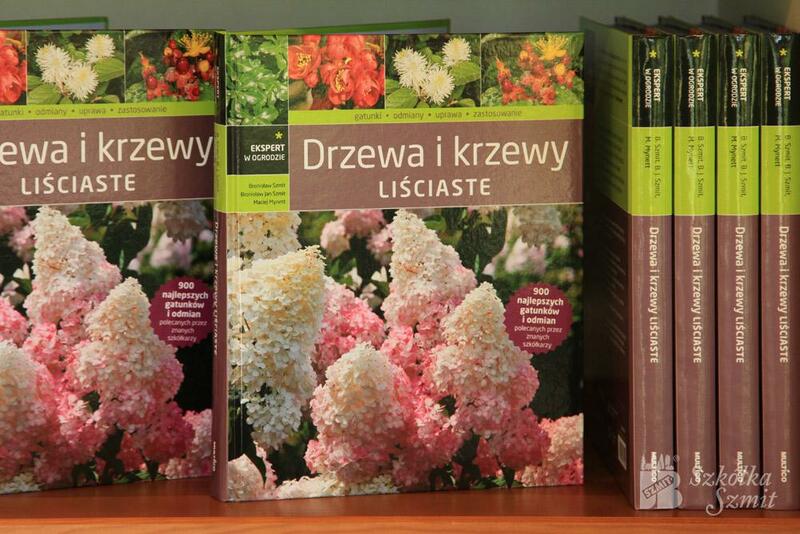 Szmit Nursery published Latin-Polish ”Dictionary of herbaceous plants“. 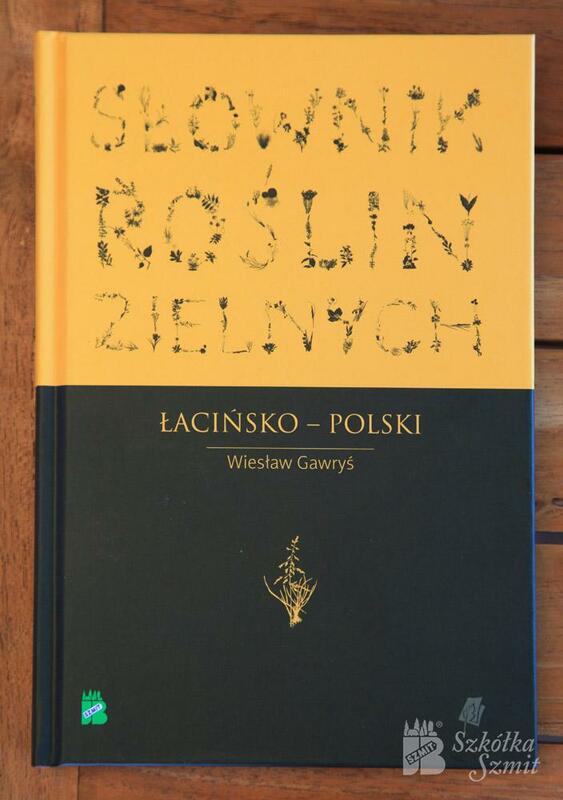 The dictionary's author is Wiesław Gawryś – plants enthusiast, longstanding employee and director of the Polish Academy of Sciences Botanical Garden in Warsaw. This is the first publication that in such a complete manner accumulates and systematizes Polish nomenclature of herbaceous plants. 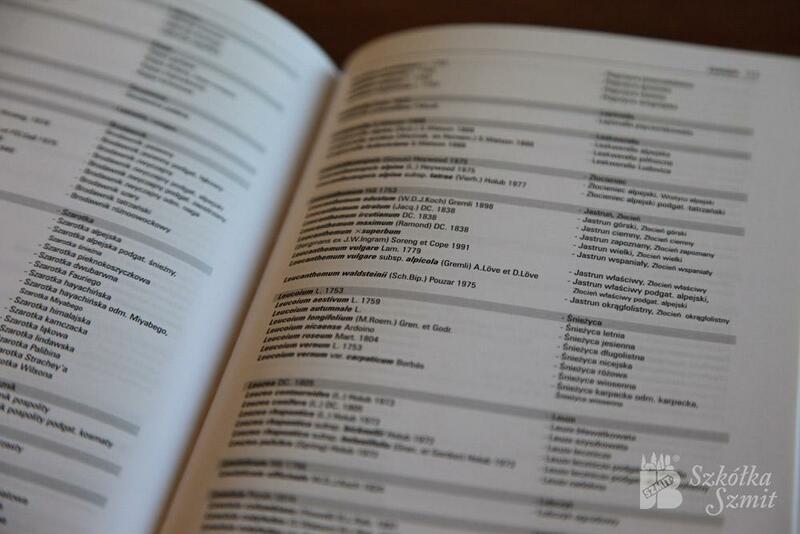 The author presents nearly 10 000 Latin names, representing 8254 species, subspecies, forms and hybrids and provides their Polish equivalents. 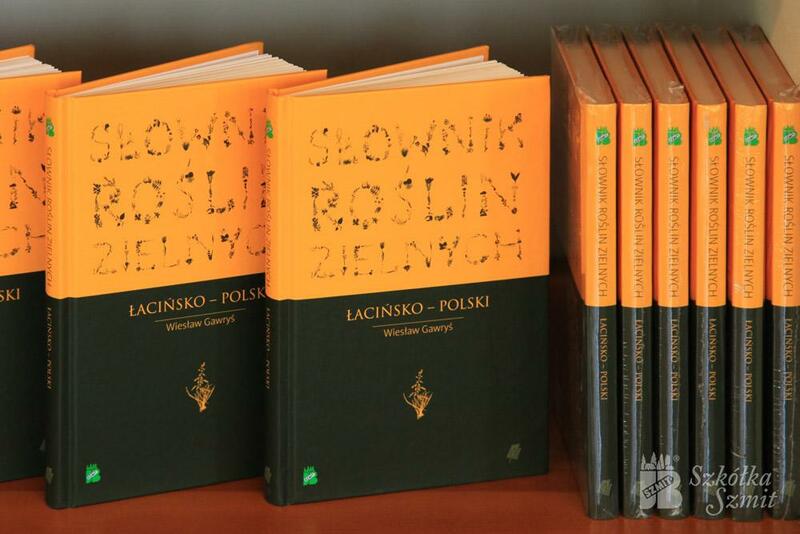 The fact that a significant number of plants included in the Dictionary has never had their Polish names is to be paid attention to – it is a very innovative and necessary work. The Dictionary includes all the herbaceous plants that can be found in Poland both those occurring in wilderness and the cultivated ones. 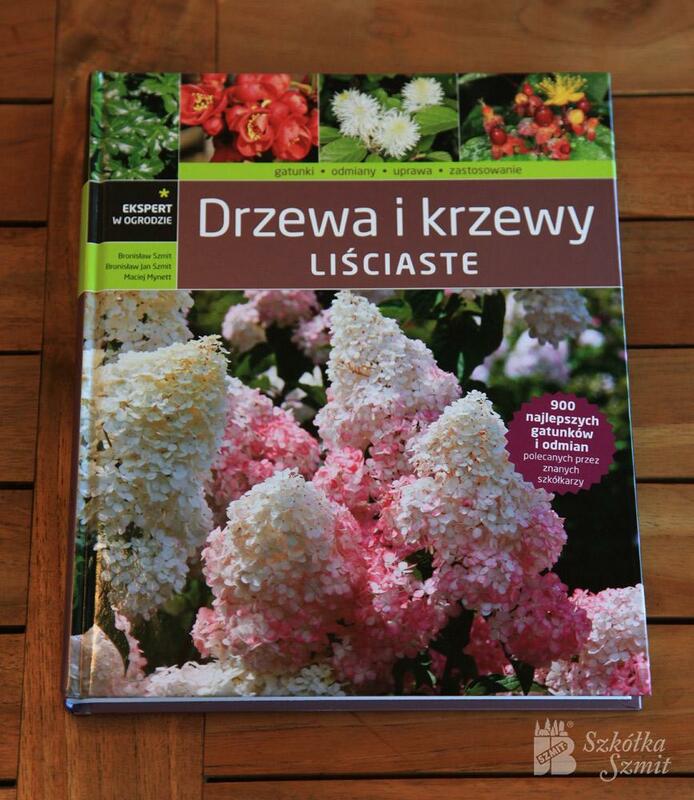 Information included in the Dictionary may be used as a source of proper applicable nomenclature by persons professionally involved in plants as well as by all plants enthusiasts who are not indifferent to purity and correctness of the Polish botanic language. Officina Botanica publishing house, Cracow 2008.